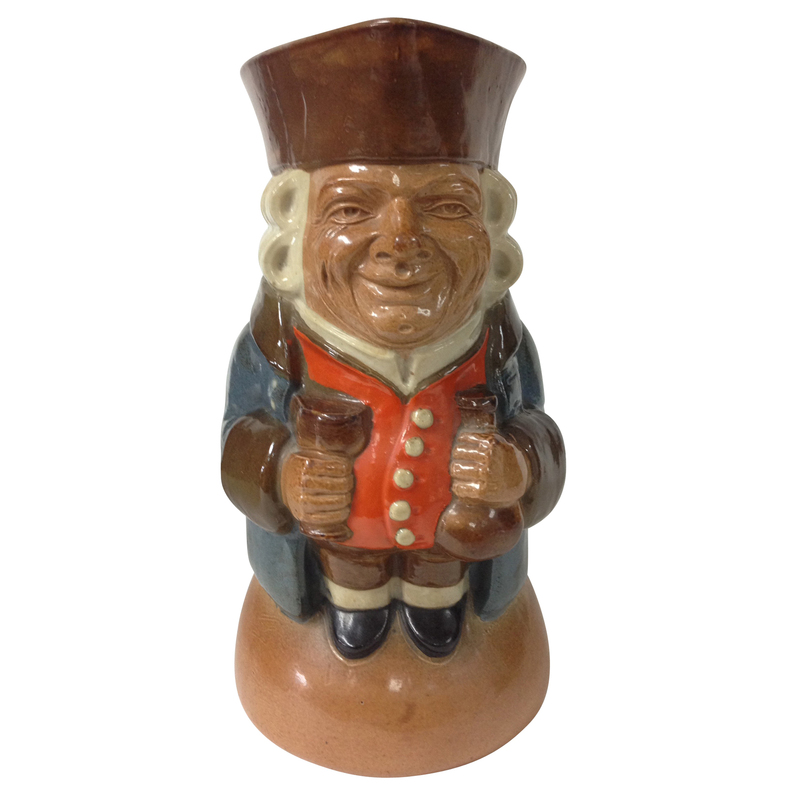 John Barleycorn is the personification of barley, the grain source of malt liquor. 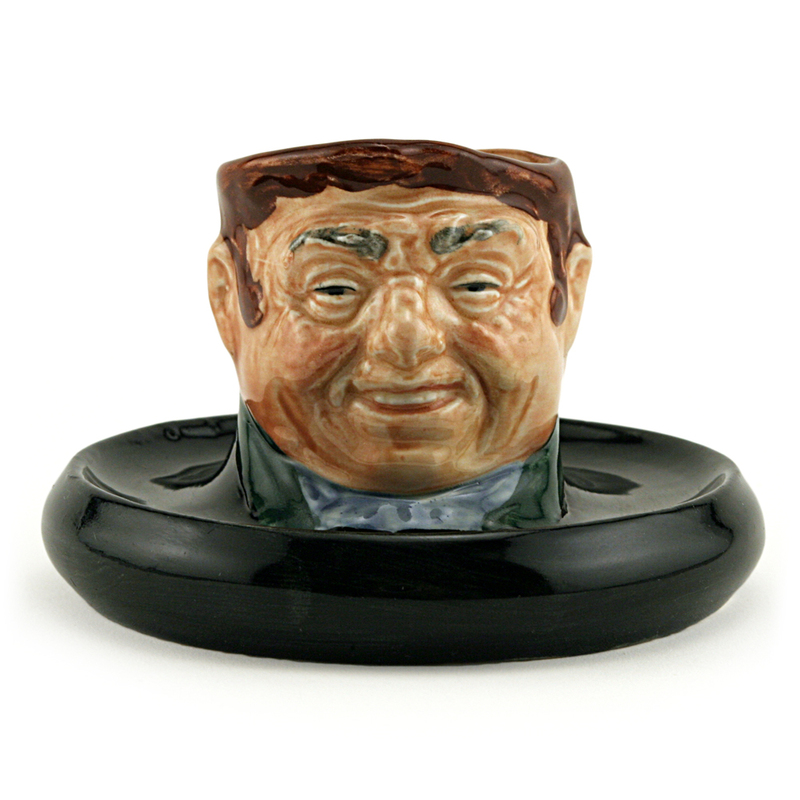 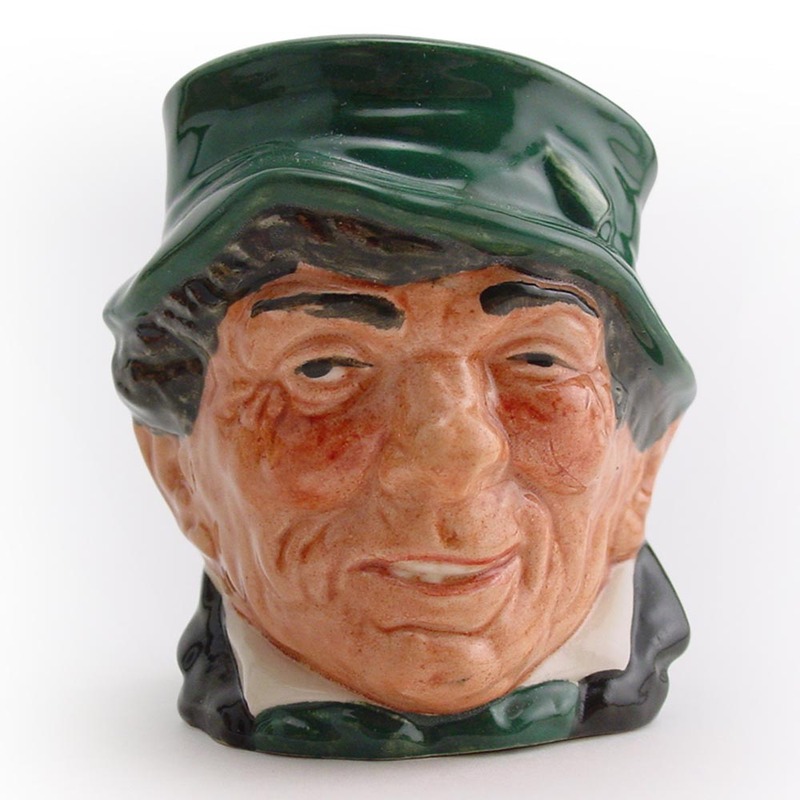 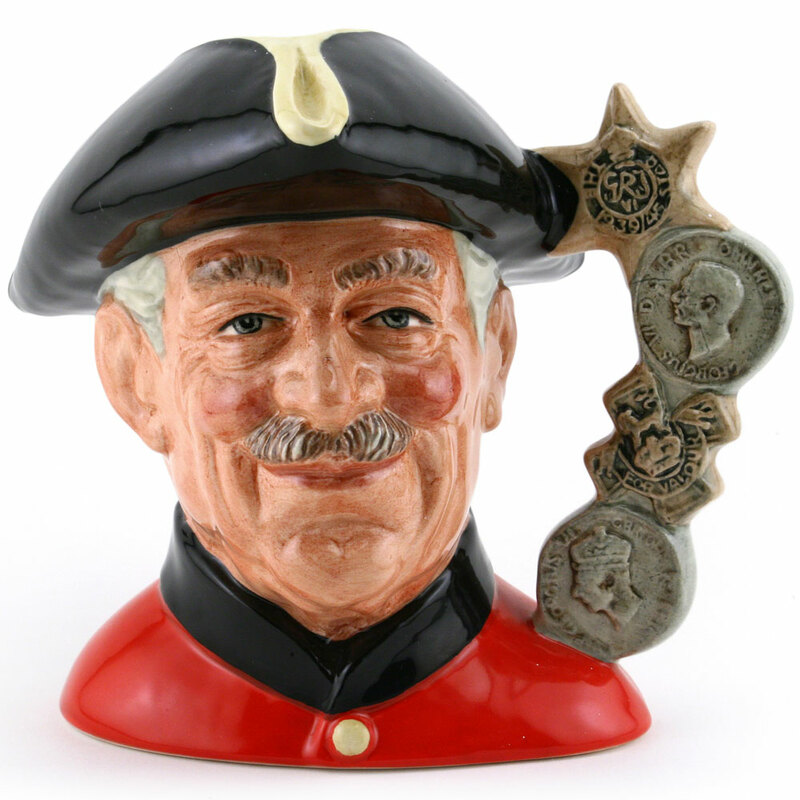 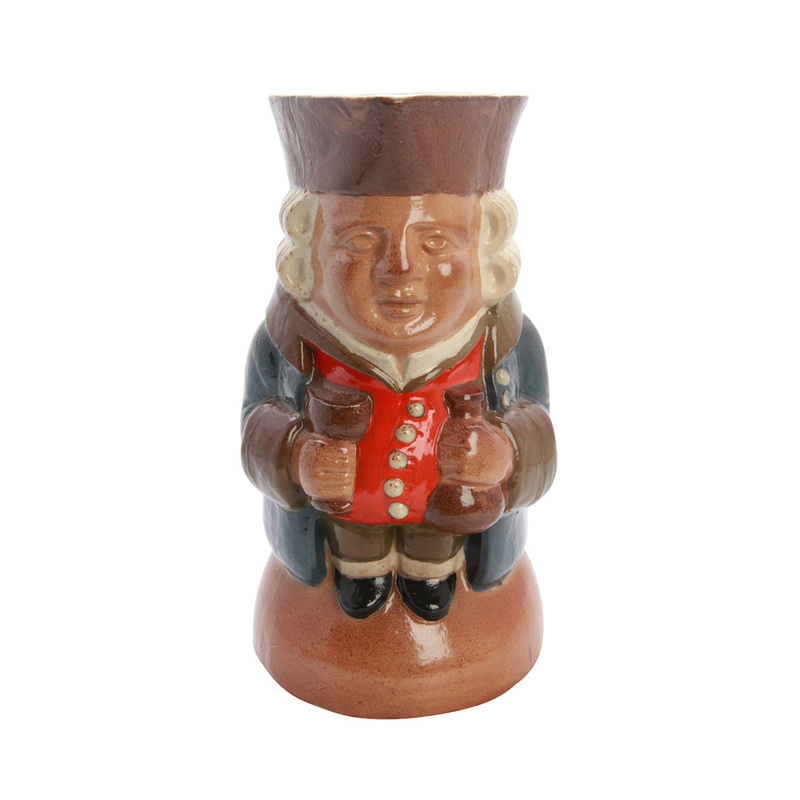 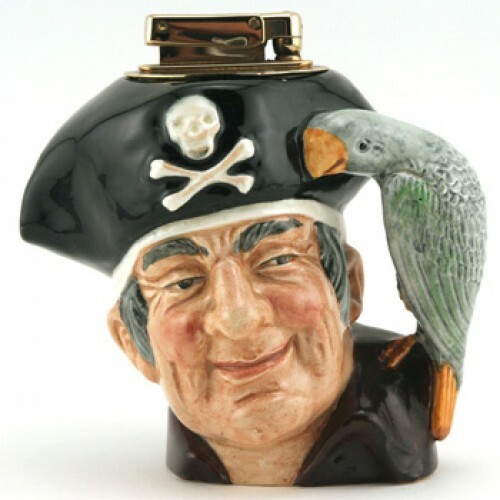 This character jug was the first design created by Charles Noke in 1934. 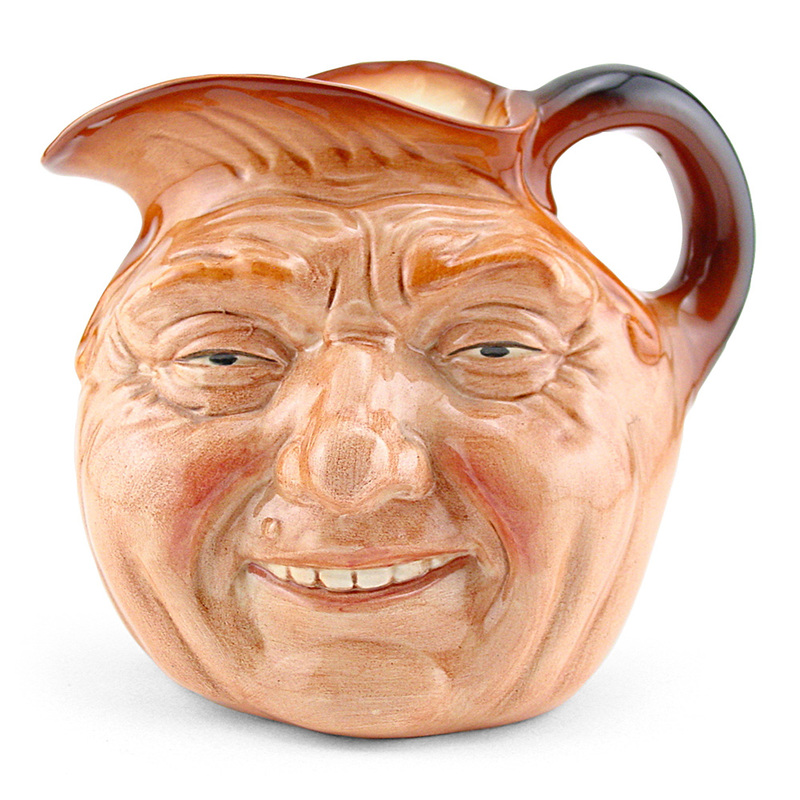 Issued from 1978 to 1982, this jug was similar to the previous variation, but a new mould had to be made because the original was not available. 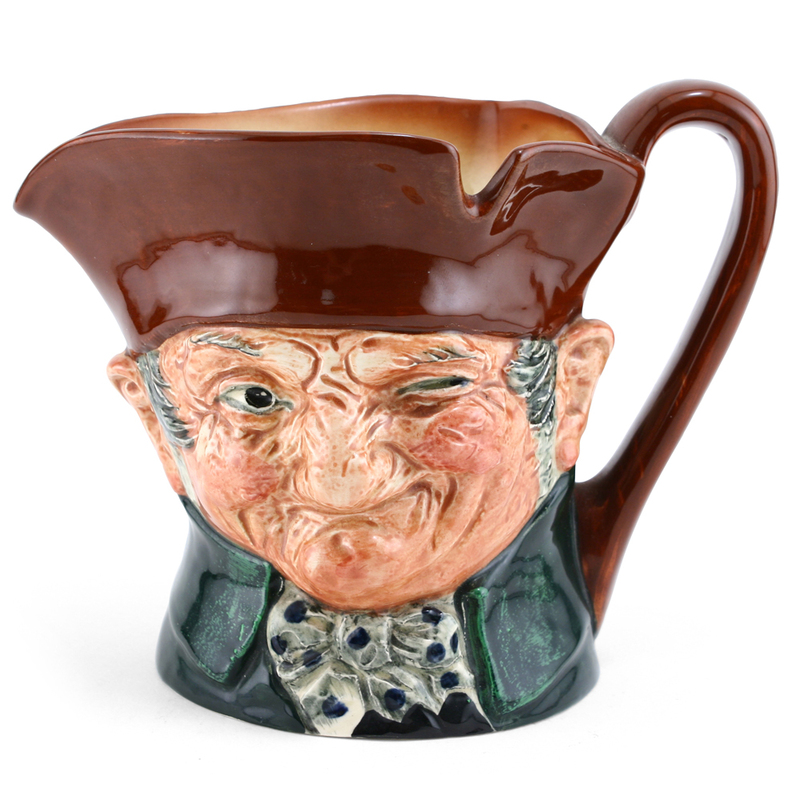 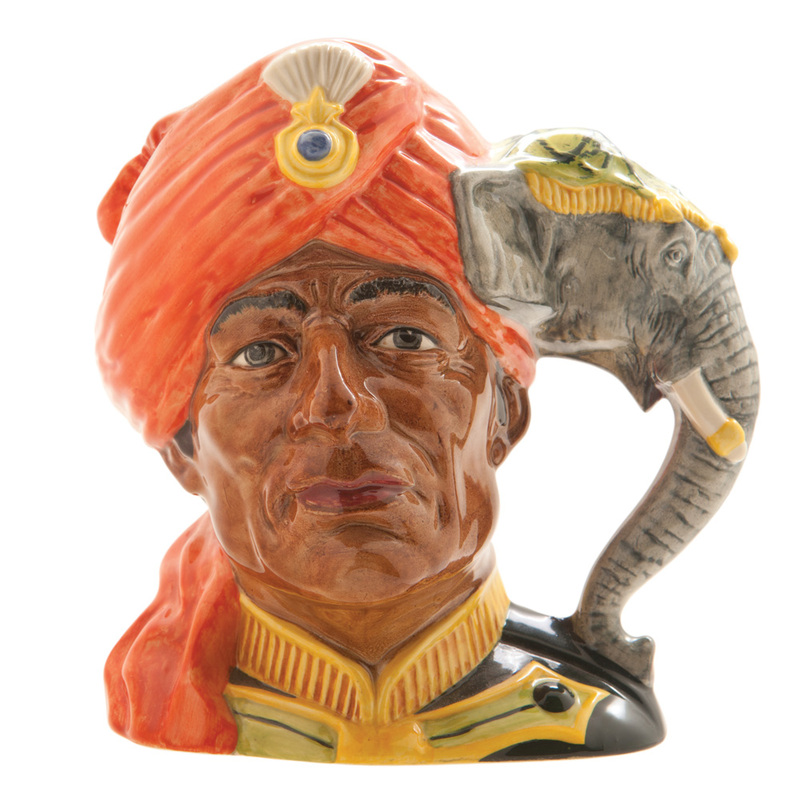 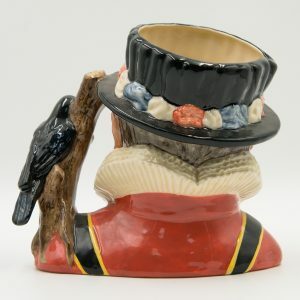 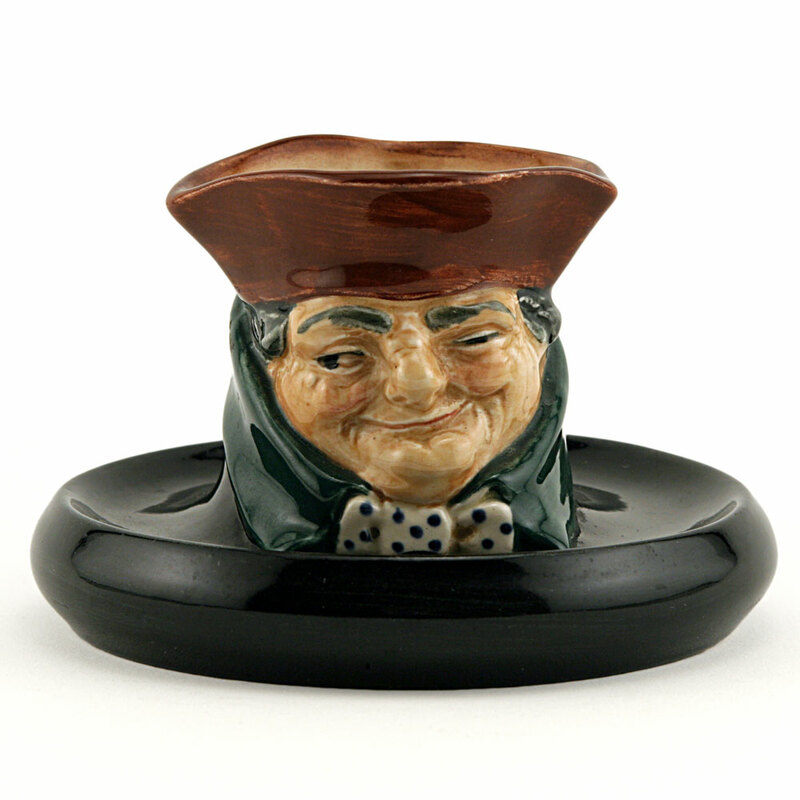 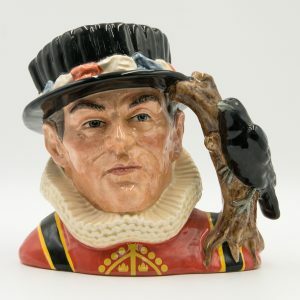 This special exhibition jug was sold at Royal Doulton events.